Autumn weather is ultimately defined by one word: unpredictable. The long summer days of playing 18 holes under the basking sun are over, and temperatures have begun to waver; from warm to brisk, brisk to cold, and then back to warm, sometimes all in the same day. 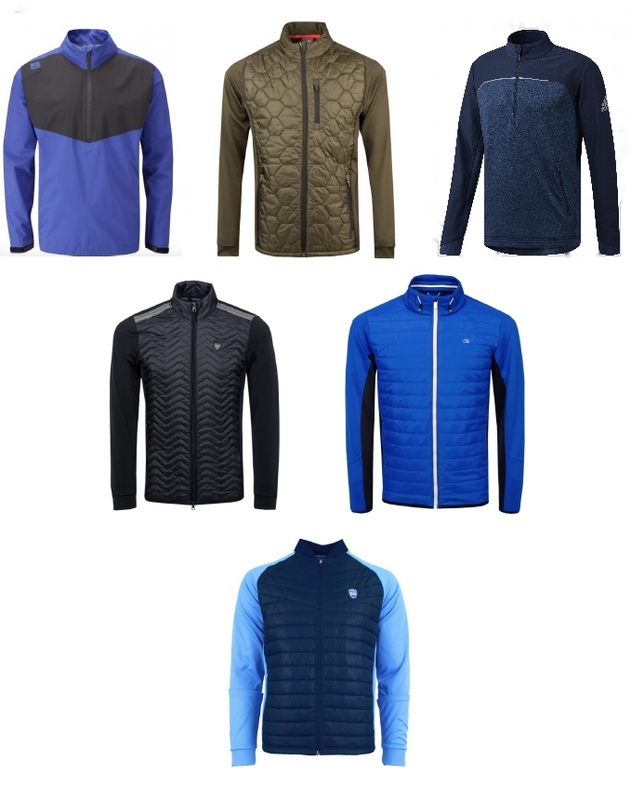 Under Armour knows that golfing in Autumn can be incredibly refreshing but equally as challenging, especially for those who live in areas where the weather fluctuates so effortlessly. 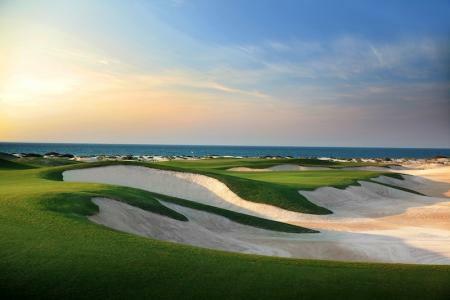 While the scenery and nature may provide the most picturesque backdrop you will see the entire year, the discomfort of having to constantly add and remove layers, or being unprepared to play in the wrong gear, can ruin one of the best times of the year to channel your inner Jordan Spieth. 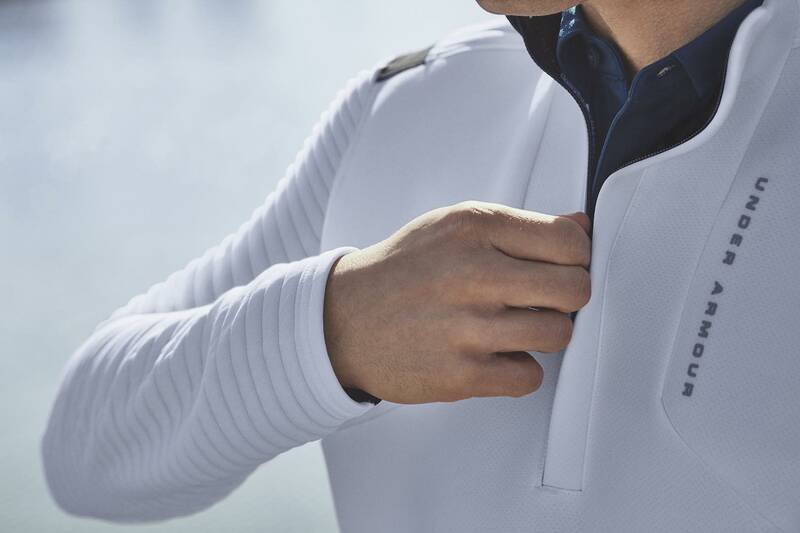 Emboldened by the mission to make athletes better no matter the situation, Under Armour has embraced the inclement conditions and created an arsenal of innovative golf apparel equipped to handle all elements, inspired by one of the best in the business. 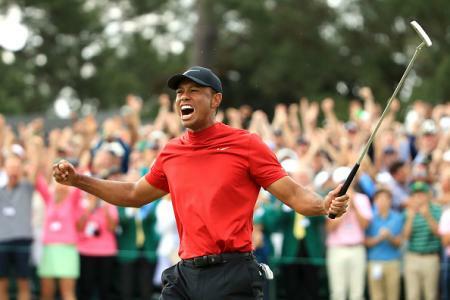 According to Chris Snoke, Under Armour Golf Category Manager: "Jordan (Spieth) looks forward to the harsh elements and changing of weather because he has the best apparel that gives him a competitive advantage over the field." If you check the forecast and it says 100% chance of rain, don’t cancel your tee time – just reach for the Storm GORE-TEX® Paclite® pants. They’re 100% waterproof and windproof, but also really light so they won’t weigh you down or restrict your movement. The 2-layer bonded fabric provides a soft interior and a durable, smooth outside. If you’re really feeling your Paclite® pants, the Storm GORE-TEX® Paclite® rain jacket is the perfect complement, ensuring your whole outfit will be completely waterproof, yet breathable for complete on-course comfort. 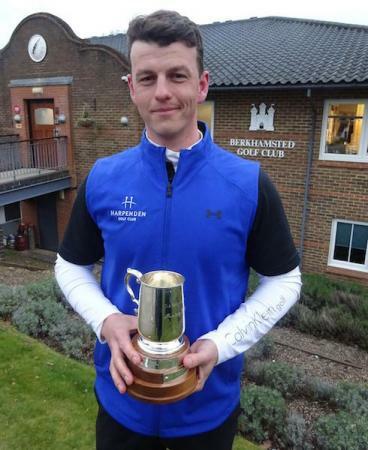 Want to extend your golf season without having to wear a jacket? Look no further than the UA Microthread Gradient polo and UA Storm SweaterFleece as your one-two punch layering for those crisp, fall days. Super lightweight, the UA Microthread Gradient polo is perfect to wear by itself on warm days and under a light, top layer when the weather dips. The UA Microthread technology in the fabric dries faster, doesn’t cling and stretches without absorbing sweat. 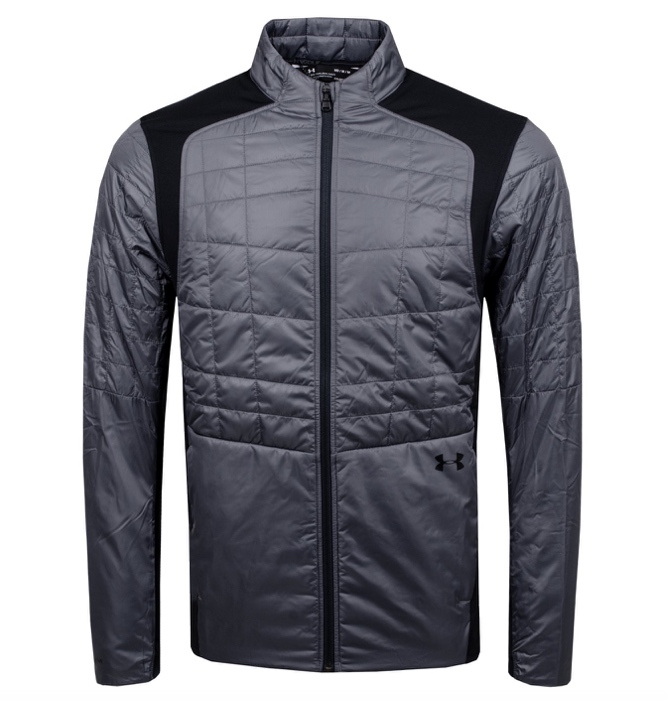 The UA Storm SweaterFleece is the ideal sweater to wear on and off the course. It’s lightweight, keeps rain off like a jacket, and has a look that you can wear just about anywhere. The secret to the perfect golf swing is all about generating torque, bend and drive through the lower half of the body. Starting from the bottom up, the Spieth 2 Mid is the ultimate golf shoe for fall. It has a smartly woven two-part upper, which provides lightweight support and durability. The GORE-TEX materials in the shoe are 100% waterproof, and the bootie construction extends over the ankle for a snug, comfortable fit. The UA Rotational Resistance Spikes maintain lockdown traction for any shot. 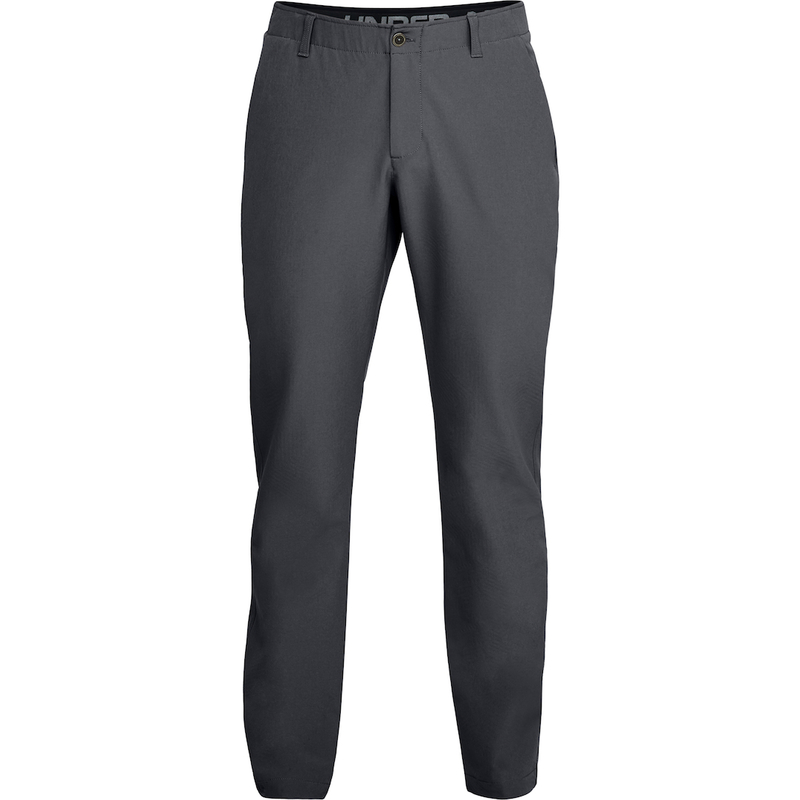 If you spend a lot of time on the course in colder weather, the ColdGear® Infrared Showdown pants are a necessity. The ColdGear® Infrared technology holds in your own body heat and the streamlined fit reduces drag on every swing – it will almost feel like you’re almost wearing sweatpants. 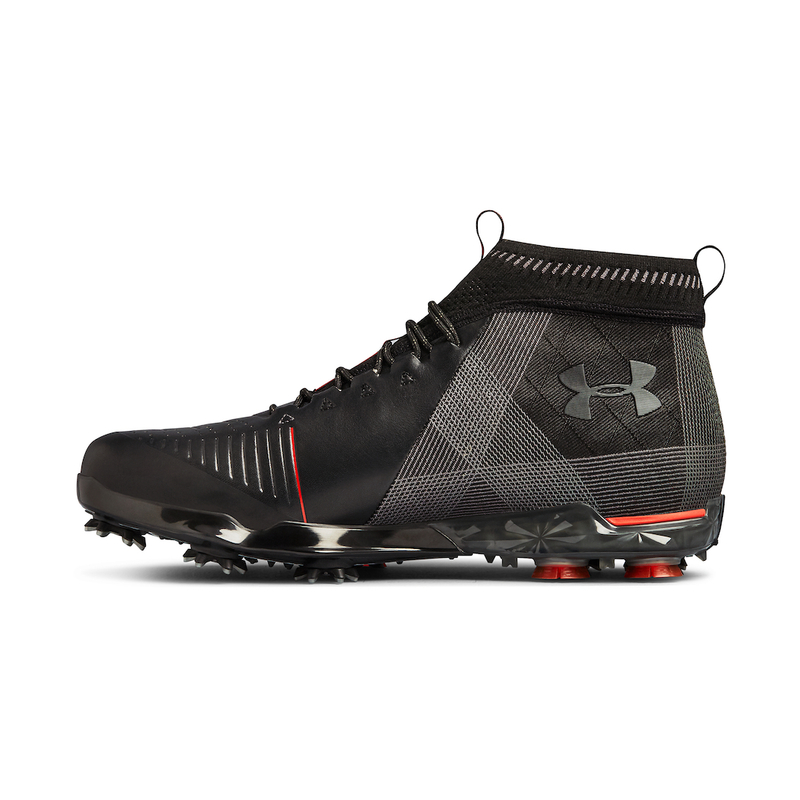 According to Chris Snoke, Under Armour Golf Category Manager: "The Spieth 2 Mid looks great, feels great, and performs even better; and with its mid-cut design, this shoe gives golfers an advantage over the weather, especially in the rain."